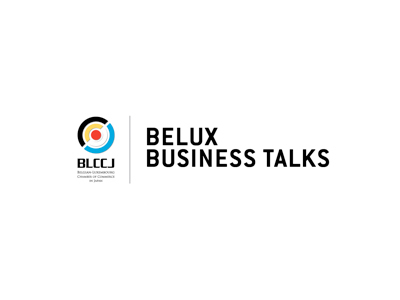 The second edition of the Belux Business Talks 2018 will focus on Fintech. We are pleased to have as guest speaker Ms. Natalie Shiori Fleming, founding Board member and Vice Chairperson of the Fintech Association of Japan. She will talk about the various Fintech innovations in Japan and how they will transform the way your company will operate in the digital world. We would appreciate in advance bank payment. Number of participants is limited to 30, first-come, first-serve! Application deadline is Thursday 22 March (cancelations afterwards will be charged).